Our mission at the Versailles Dental Clinic Dubai is to provide our patients with the safest and most effective oral surgical procedures available. We are committed to staying at the forefront of technology with the use of state-of-the-art equipment and new and improved methods. We also place great importance on continued education programmes in these practices and procedures. We strive to provide you with unsurpassed patient service levels and VIP treatment, to make you feel comfortable and relaxed in our trusted care. 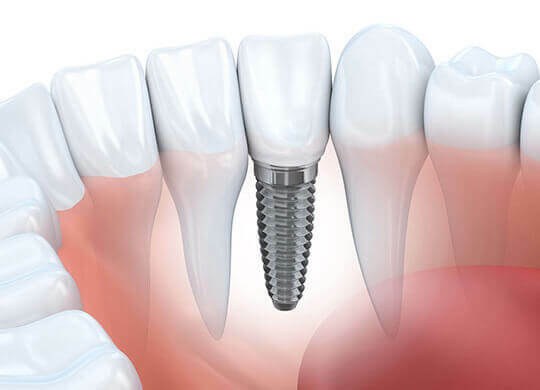 Dental implants – the most stable, natural-looking way to replace missing teeth. We offer advanced dental implants that look, feel and function like your own natural teeth. Bone graft – when the jaw bone is not strong enough to support the placement of 1 or more dental implants. Sinus Lift – Procedure to restore strong bone on the upper jaw. At Versailles dental clinic, we use the best technology made in France MATRI-BONE® by Biomup is an INNOVATIVE ADVANCED BIO SURGERY SYSTEM, It is a bone substitute that supports regeneration, Haemostatic, resorbable, osteoconductive bone substitute matrix. Reconstruction of the alveolar ridge. For filling bone defects and sinus in preparation for implants. Our patients benefit from the best practitioner with the expertise of DR Dominique CARON, Senior Oral surgeon and implantologist, combined with the greatest dental technologies.